Insurance is a given for most people. 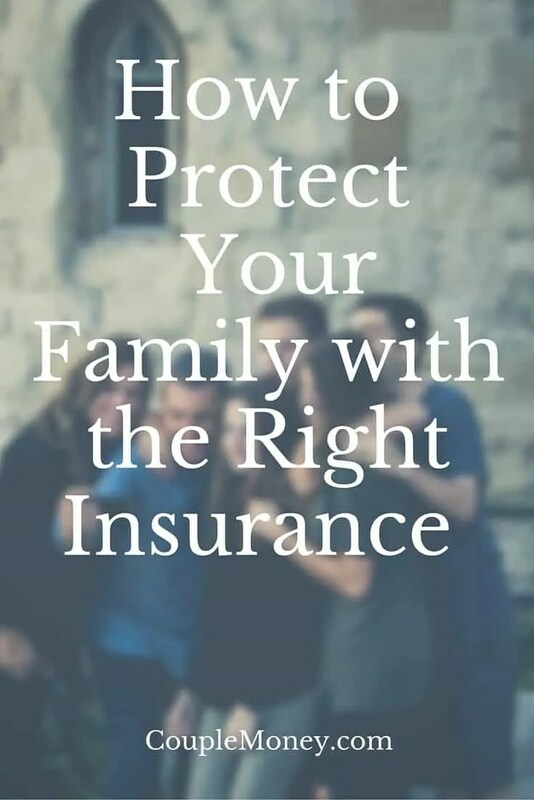 There’s insurance for our home, cars, health and life among other types. Some need to be adjusted based on changes in your personal status. We’ll take a look at when that typically occurs. You know you’re an adult when you have to start buying your own insurance policies. Until the recent health insurance law, children usually aged off their parent’s policy by age 23; it is now 26. Usually you get your own policy with your first job with benefits. I recently helped my son talk through the various options offered by his workplace. There’s no set age for having to buy your own vehicle insurance policy but the general rule in our home was when you moved away from the family home. That will also be the time to get renter’s insurance to cover belongings in a rented apartment or home. Not long after the ringing of the wedding bells stop, changes to employer-sponsored insurance plans must be submitted. If you want coverage for your new spouse the deadline to apply is usually 30 days. Otherwise, you have to wait until the next open enrollment period. Review the health insurance offerings of both employers and figure out the best scenario for the two of you in terms of cost, coverage and medical providers. Doing the research before the wedding will ease some of the stress once the clock starts. You’ll want to do the same analysis for vehicle insurance as well but it’s not as time-sensitive. Take advantage of multi-car discounts by going to one policy. Make sure your renter or homeowner policy covers the expanded amount of belonging with another person in the home. The same 30 day rule applies for your newborn. Don’t miss this one as babies may incur their own medical expenses in the hospital and you don’t want to pay it all out of pocket. If you don’t have life insurance already, this is a good time to do so. You will want to provide for the home and care of the children in case of an early demise. You still need health insurance as a retiree, but most of us won’t have employer-sponsored options. Enroll in Medicare when eligible (Part A and B) to avoid paying a 10% penalty for each year you delay for as long as you have part B. If you include your spouse on a employer-sponsored health plan, you should reassess whether to continue their coverage once they’re on Medicare. Once your home is paid for and your children are no longer dependents, it may not make sense to have a life insurance policy. You may decide to cancel or at least reduce the coverage based on your financial position. Personal changes in your status, both happy and sad, require evaluation of your insurance policies. Save yourself money, time and stress by making them as soon as needed. What was your last insurance adjustment? This has been on my mind of late, particularly bumping up life insurance for kids and making sure to revisit this. Thanks for the reminder! You’re welcome. Now with two kids, it’s definitely something you have to evaluate. For me, life insurance is a replacement for income. Even at my age, the cost is nominal compared to the payoff. Krantcents, we don’t have life insurance now that the kids are grown. I guess we consider ourselves self-insured. The last time I changed my insurance, I was changing jobs – I opted for about the same plan and everything, but given that most of these insurance changes happen at a young age, I should probably expect more of them,. The big changes happen more as a younger adult. However, there are adjustments as your kids drive, etc.